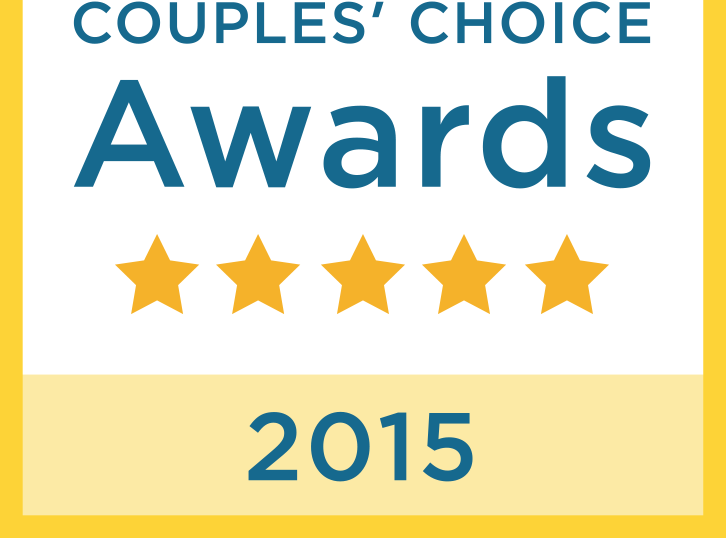 Enjoy the "Entertainment Capital of the World" from the best view possible - the sky! 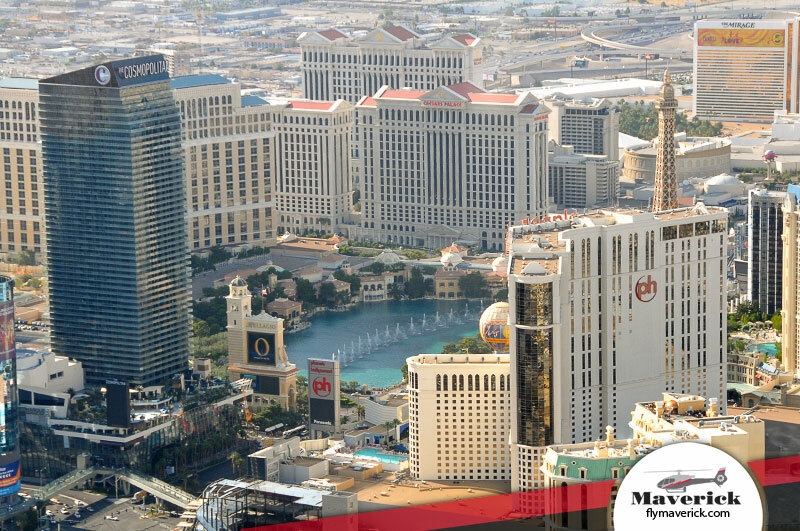 Soar high above the world-famous Las Vegas Strip as you witness iconic landmarks such as the Bellagio, Caesars Palace, Stratosphere Tower, MGM Grand, Eiffel Tower, Luxor, historic downtown and more! Enjoy a champagne toast prior to departure. Your proposal will take place above Las Vegas during this 12-15 minute flight that takes you high above both the east and west ends of the Strip. 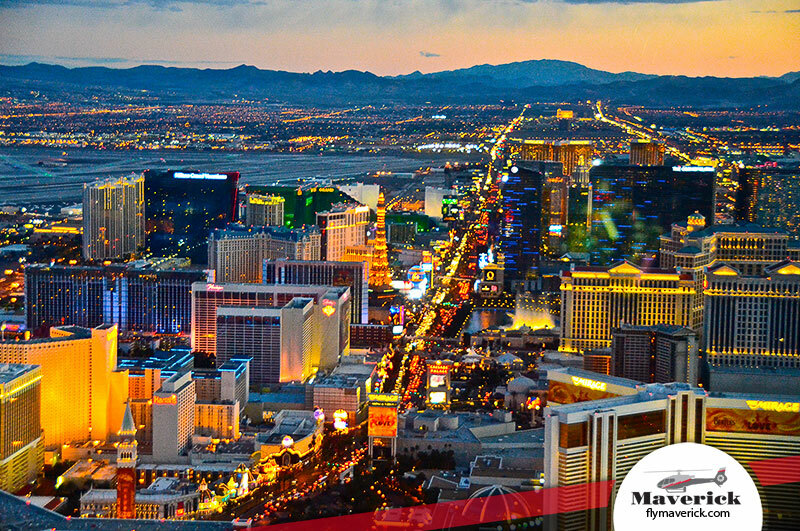 Witness stunning views aboard the "limousine in the sky", Maverick’s ECO-Star helicopter. 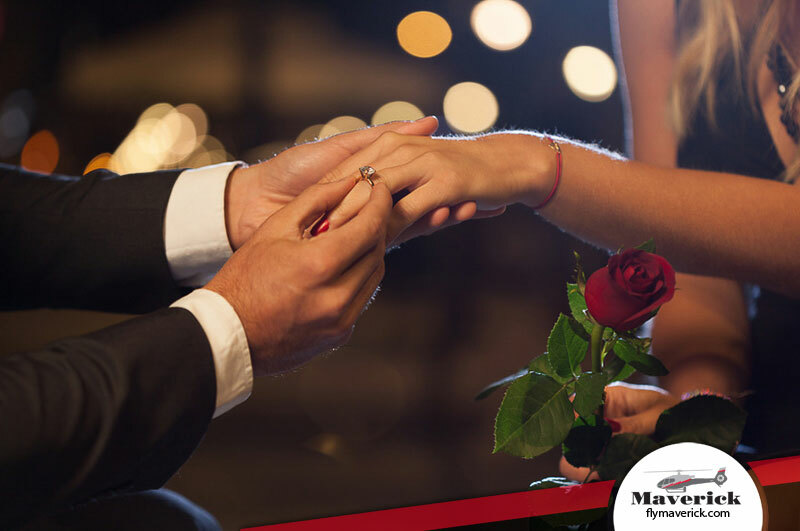 You have found that special someone and are ready to propose. 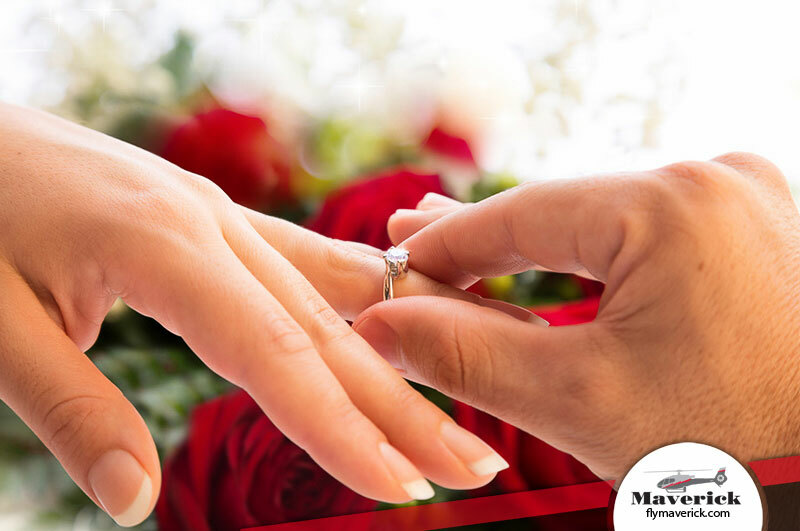 Whisk your future fiance away for an unforgettable experience with this wedding proposal package in Las Vegas. 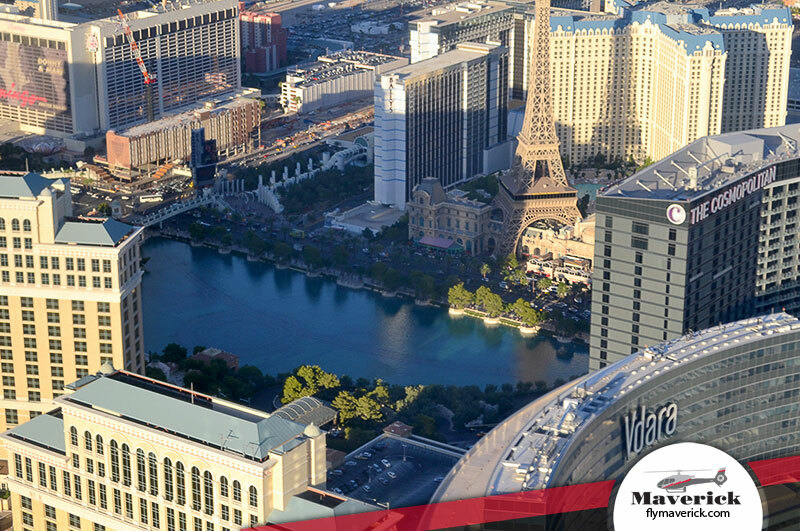 Soar high above the world-famous Las Vegas Strip as you witness iconic landmarks such as the Bellagio, Caesars Palace, Stratosphere Tower, MGM Grand, Eiffel Tower, Luxor, historic downtown and more! 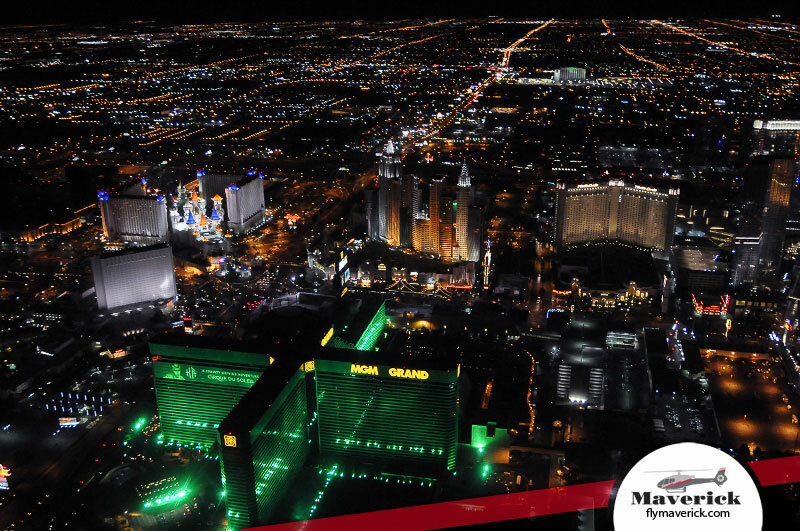 Let the brilliant lights of the strip capture the surprise moment on your private helicopter flight. 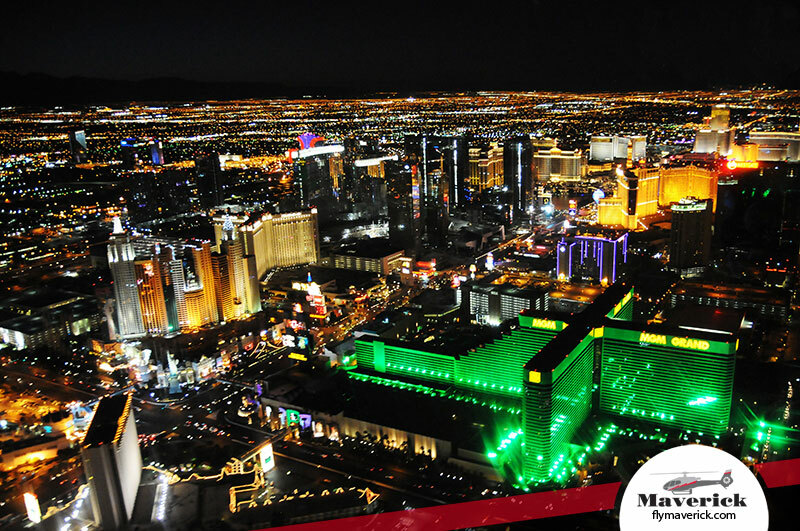 You will fly over Las Vegas during this 12-15 minute flight which takes you high above both the east and west ends of the Strip as you witness stunning views aboard a “limousine” in the sky, Maverick’s ECO-Star helicopter. 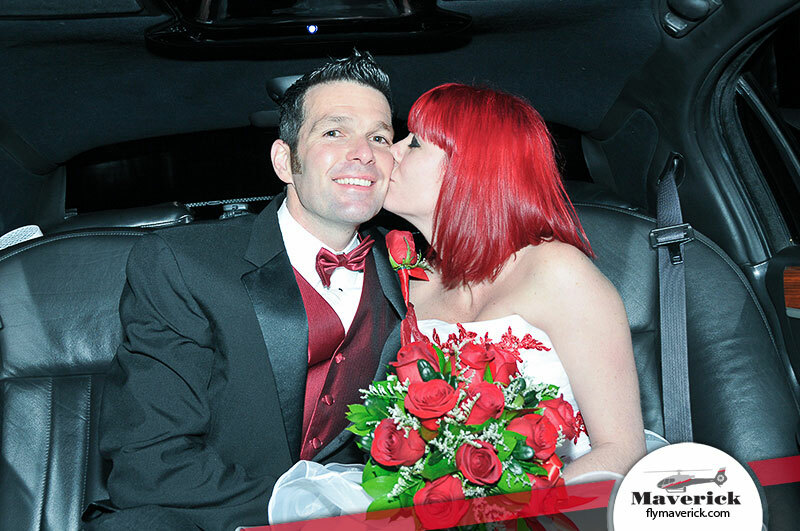 Our all-inclusive Las Vegas Strip proposal packages include a private helicopter, limo transfers from hotel to hotel, all fees, gratuities, and a champagne toast prior to flight.